After 22 years of shows, the Brody will hold its final performance on Saturday, Nov. 24. After more than two decades, the Brody Theater will close its doors at the end of November. The theater provided crucial infrastructure for Portland comedy long before the city's scene was on anyone's map. Over the years, the Brody helped to house several booms in the local scene, and has been a prolific home for improv. Tom Johnson, the Brody's founder and owner, says that his decision not to renew the lease on the Old Town venue was mostly personal. "I never dreamed that I would be at it this long. I just decided that it was time to move on," Johnson told WW. "Running a small business—even if its one where you're doing what you love—takes all your time and more. It's three full time jobs practically." The Brody opened in 1996, when comedy venues were scarce. "There really wasn't what you'd call an improv scene in Portland," says Johnson. "It built slowly but steadily, and a lot of it built around the Brody. People started coming from other theaters and groups to learn our approach and our techniques, and then they started spreading it elsewhere." With the Brody, Johnson introduced long form improv—which has since become ubiquitous—to Portland. The club has hosted hundreds of shows, including weekly improv and standup showcases, sketch comedy, open mics and format-busting shows. 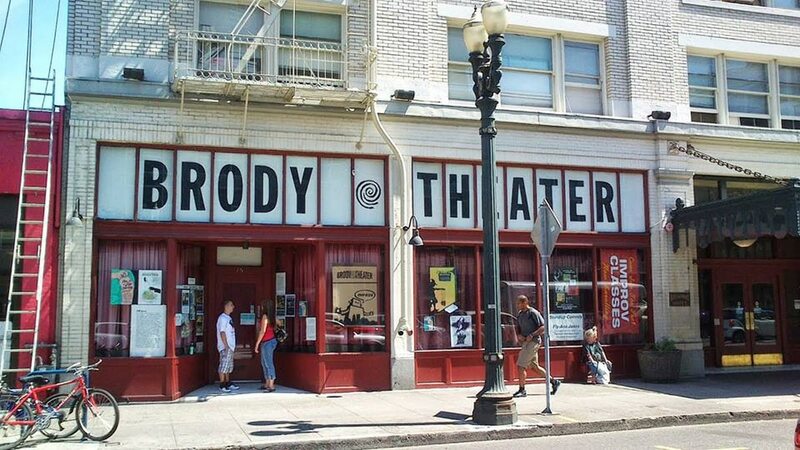 The Brody is also the only comedy club in Portland that's licensed to host Micetro improv shows. In an interview with WW last year, comedian JoAnn Schinderle recalled the Brody's significance in the early days of her standup career. "There was a backroom of the Brody Theater, and that's where like Ian Karmel and Sean Jordan and Shane Torres [would hang out]," says Schinderle. "You never walked through those curtains unless you were good enough." The Brody has rebounded from upheaval before. In 2006, the theater's decade-long sublease on their venue—the basement of a restaurant on the edge of northwest Portland—was abruptly terminated. The company then relocated to a small studio in Lair Hill before moving to their current location in 2008. But after decades of the grind of running an arts space in Portland, Johnson is ready for something new. "I'm looking forward to having some time off because I don't even remember what that's like," he says. 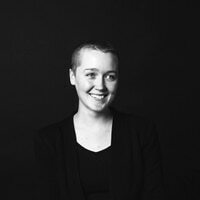 "I'll miss the people, the community that has grown up at and around the Brody." The Brody will hold its final show on Saturday, Nov. 24, and will hold farewell shows throughout the month. On Nov. 3, the theater will host a showcase featuring several of its founding members. The show will be titled Bye Bye Brody, in honor of the venue's Broadway Street location.